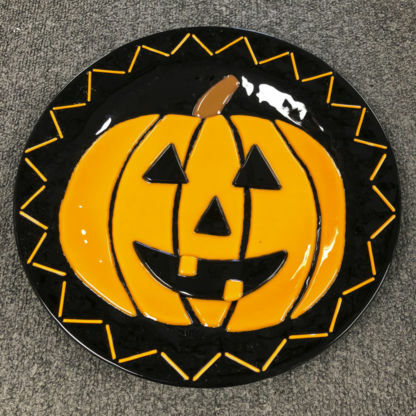 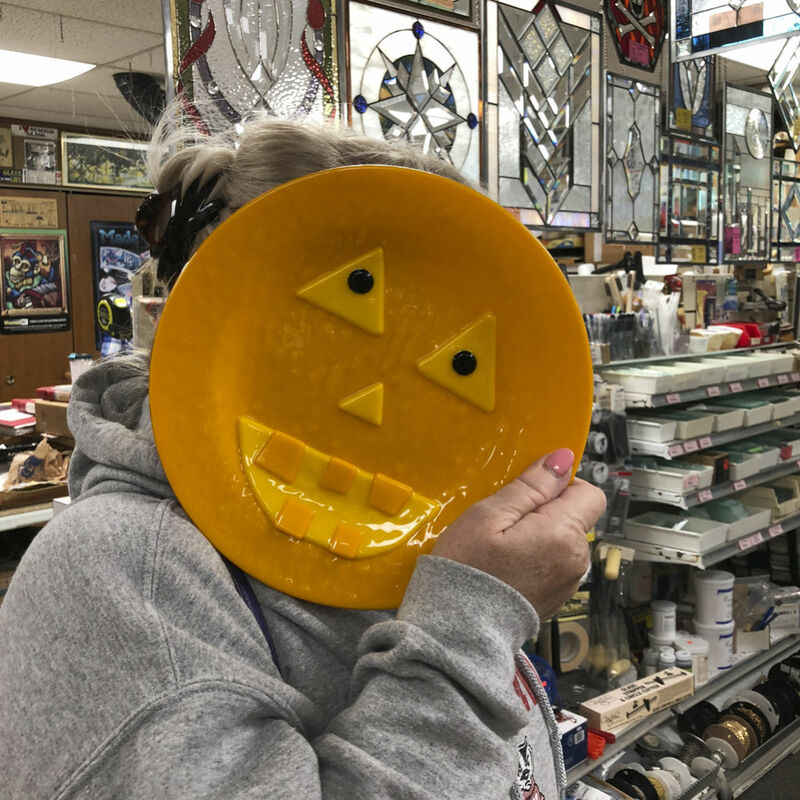 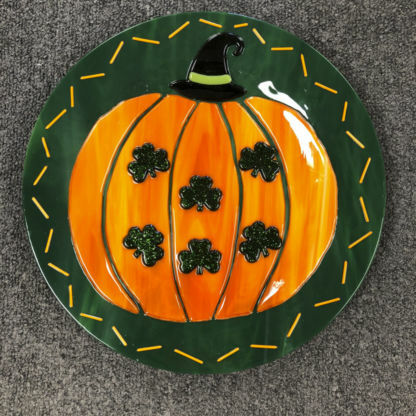 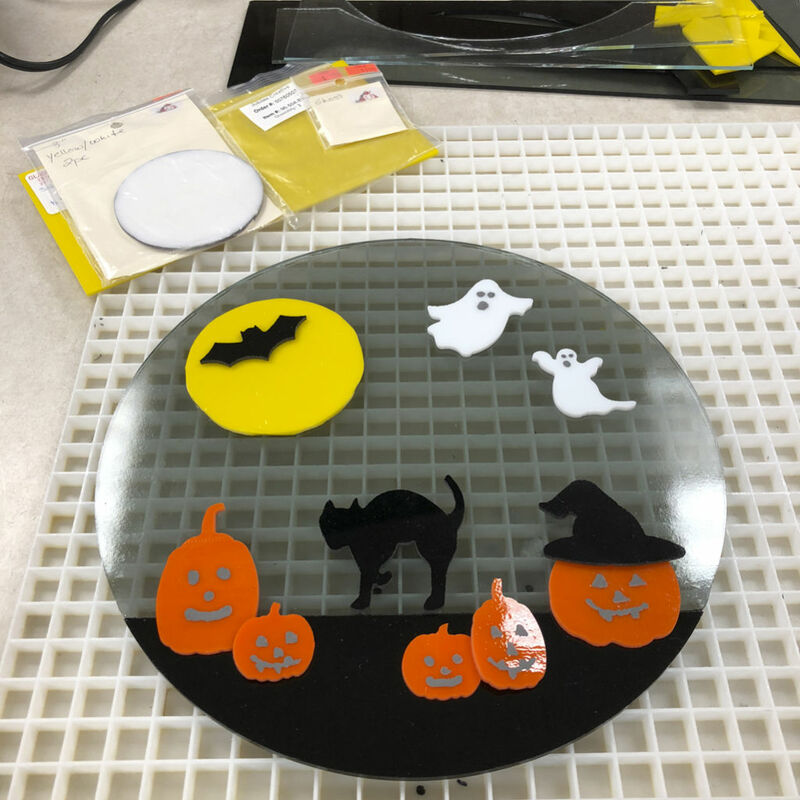 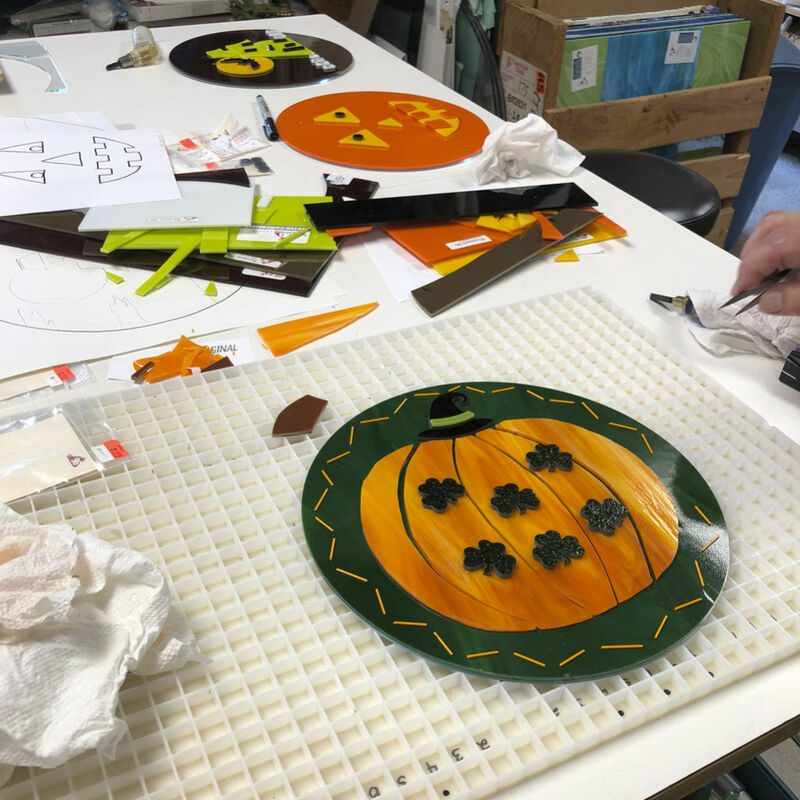 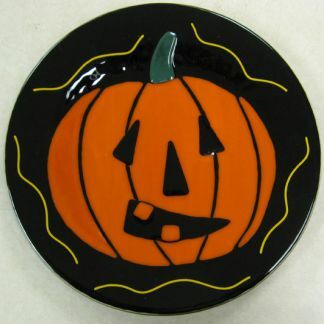 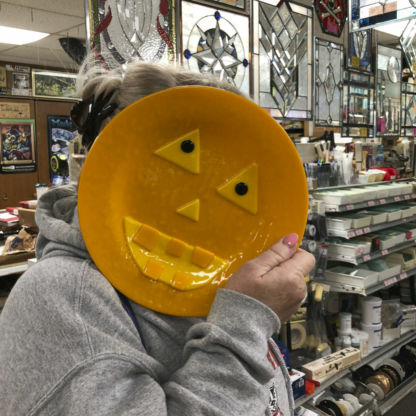 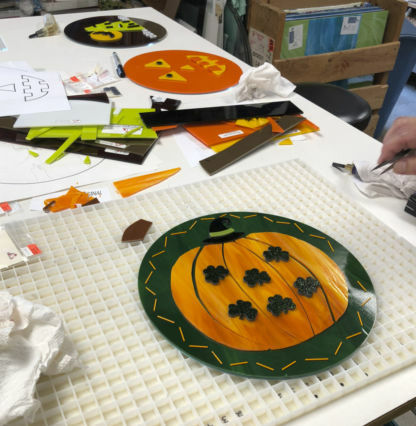 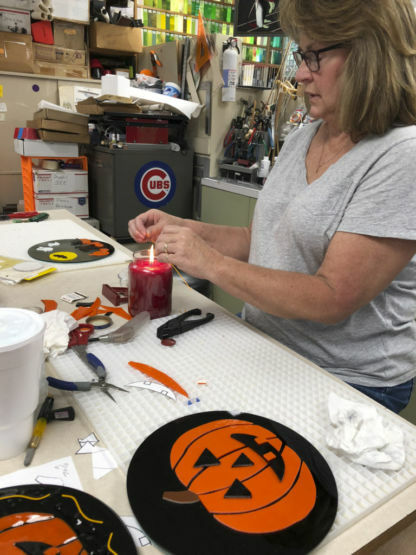 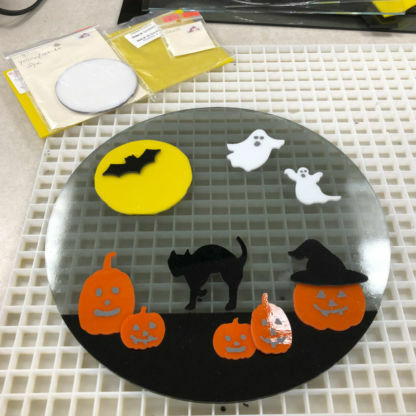 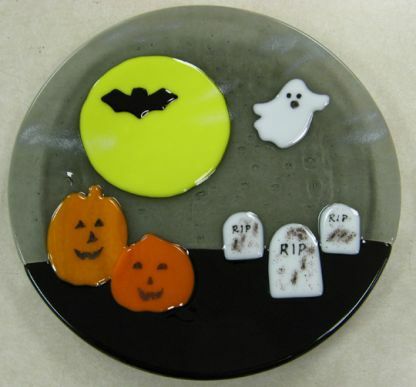 Brighten up your decor with a beautiful fused Fall plate (or Halloween themed) that you can make yourself! 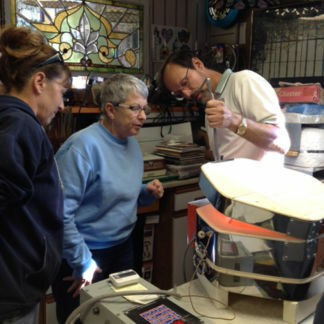 You will learn more about the world of hot glass fusing. 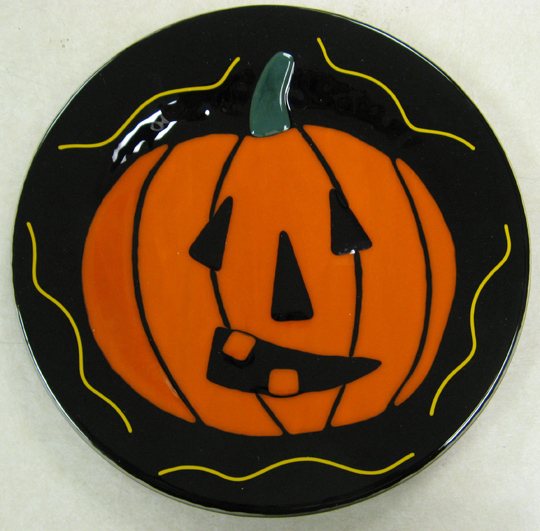 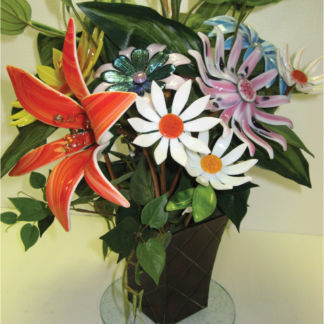 The fee is $35 plus materials and you will make a 10″ Fused Plate. 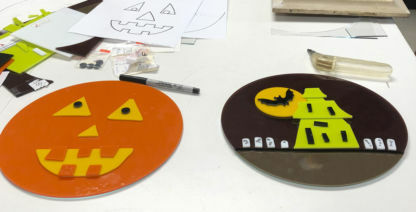 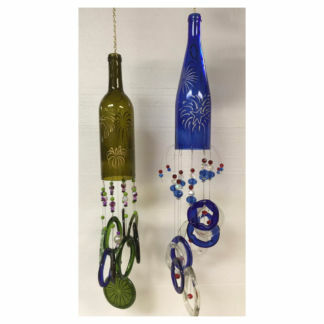 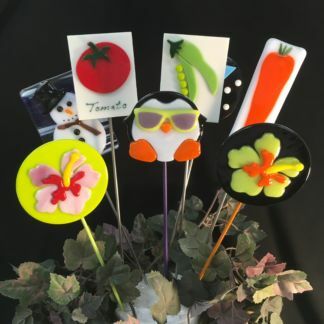 In this class, we will cover the basics of glass fusing and slumping. 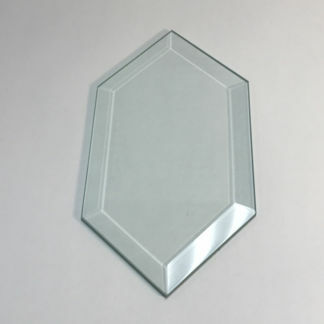 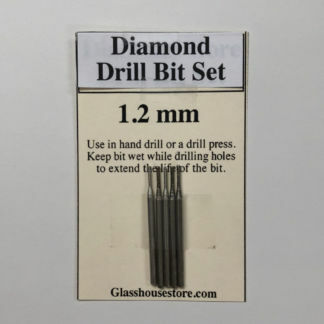 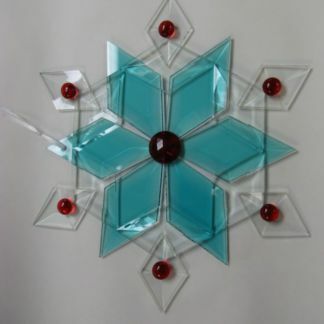 No Fusing Experience just glass cutting skills needed!